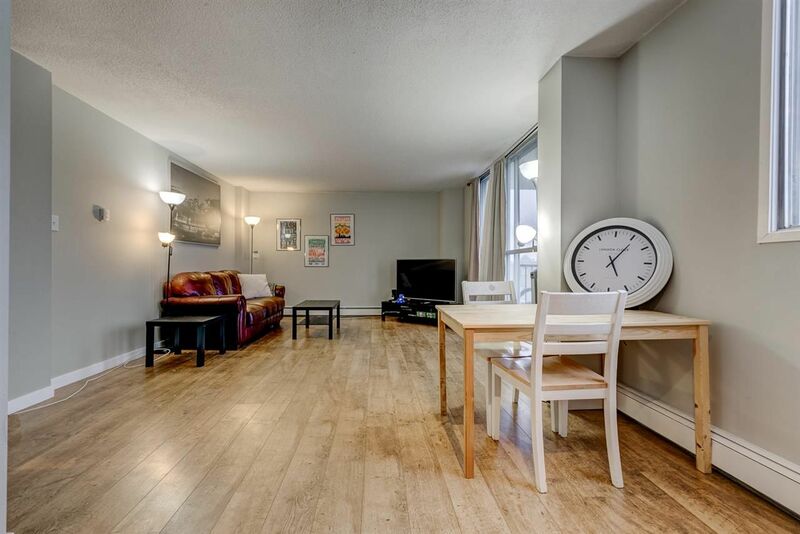 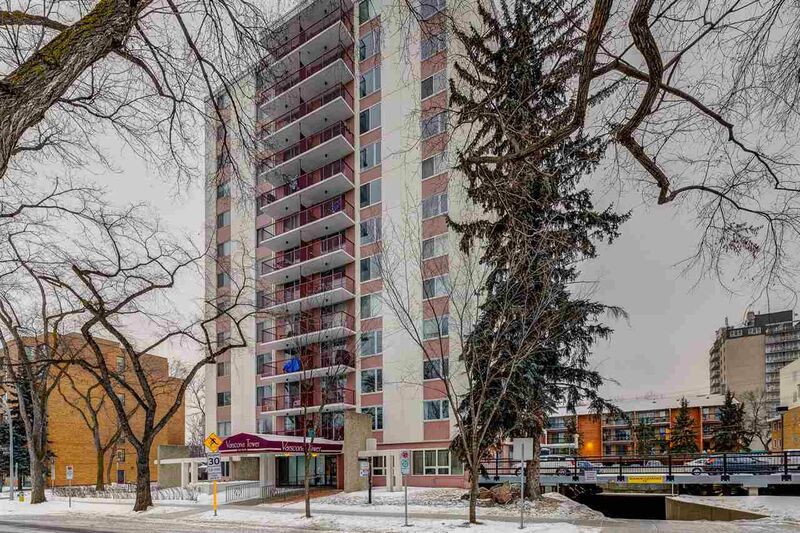 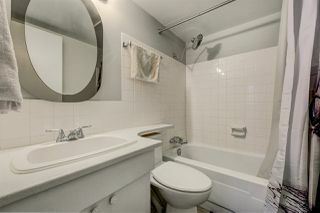 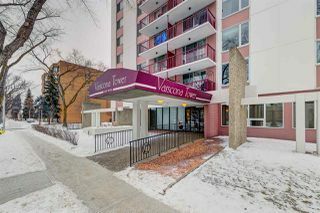 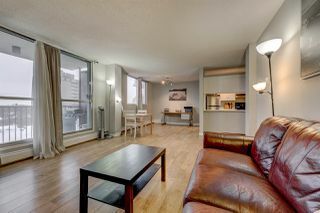 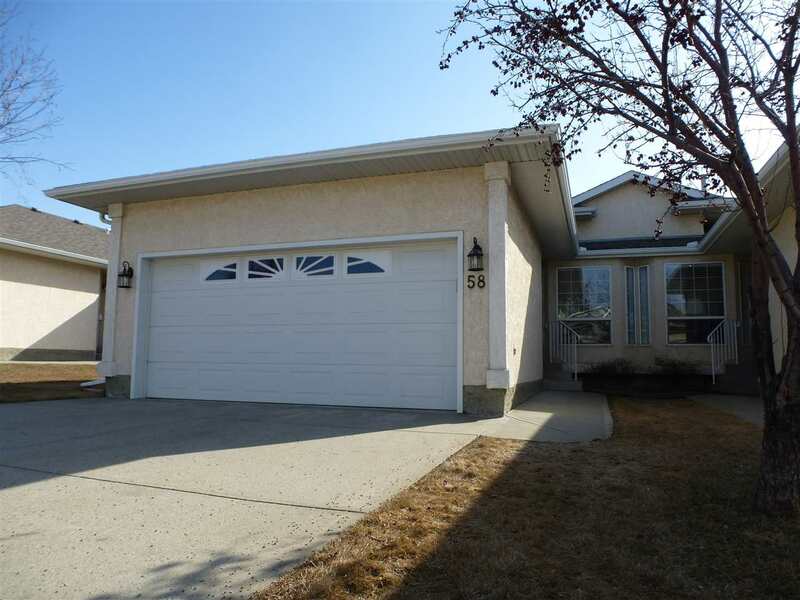 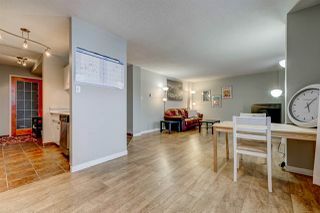 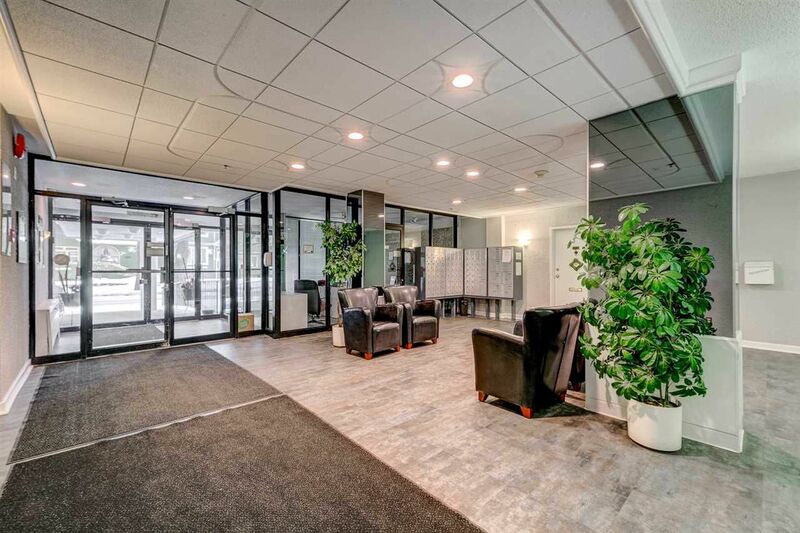 Great central location in Garneau! 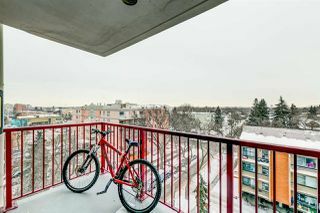 The perfect unit for students, young professionals or investors looking to maximize their return. 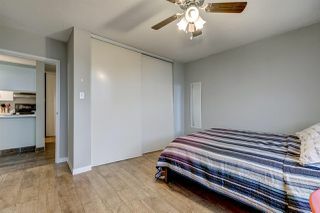 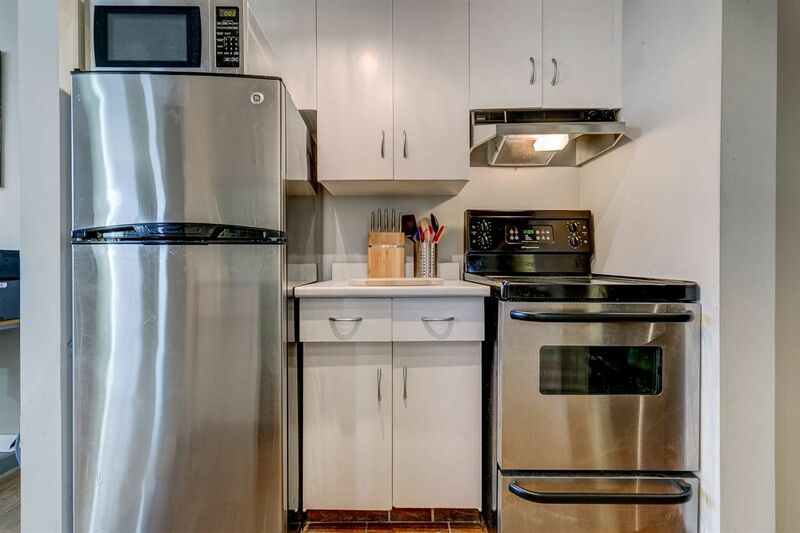 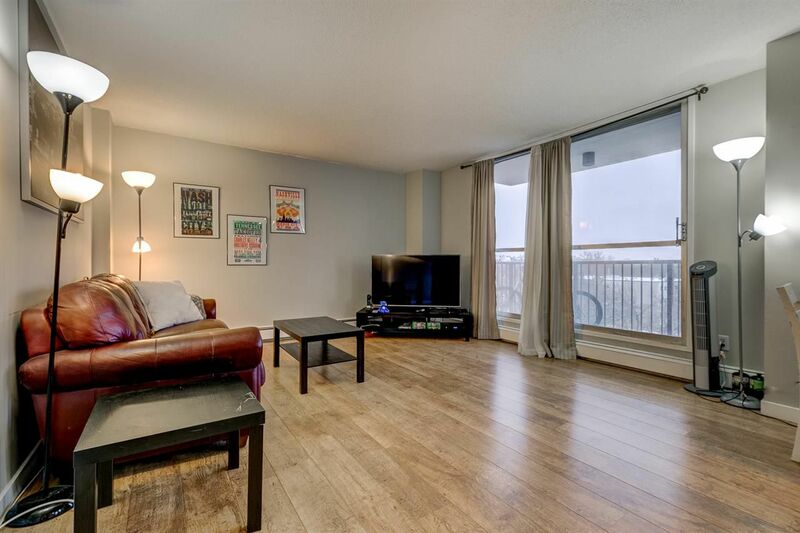 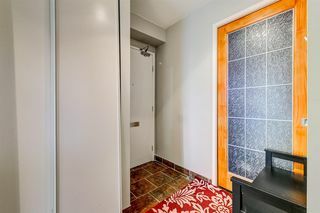 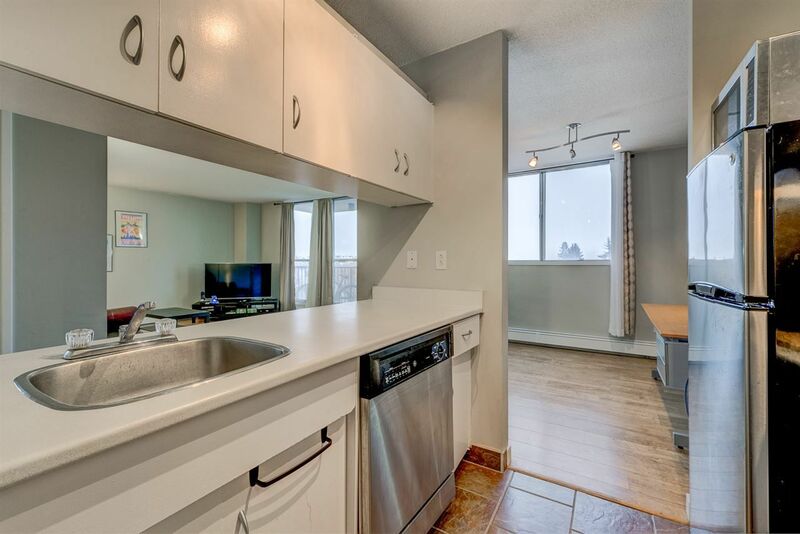 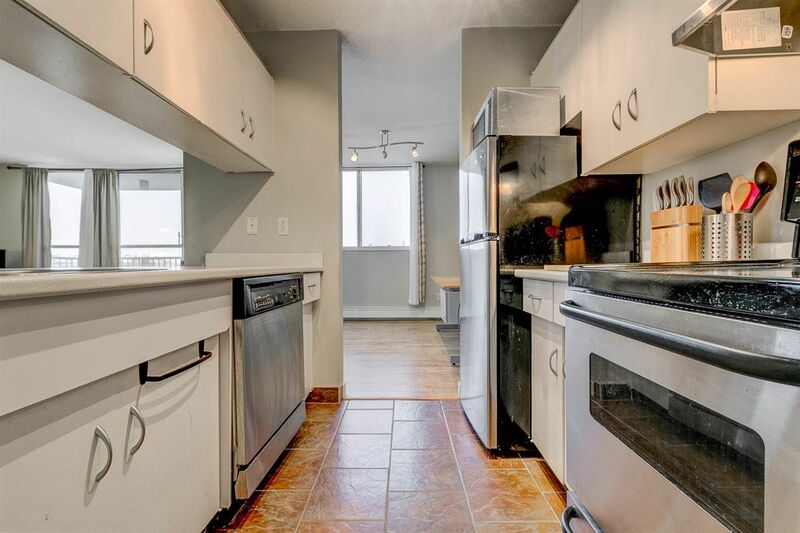 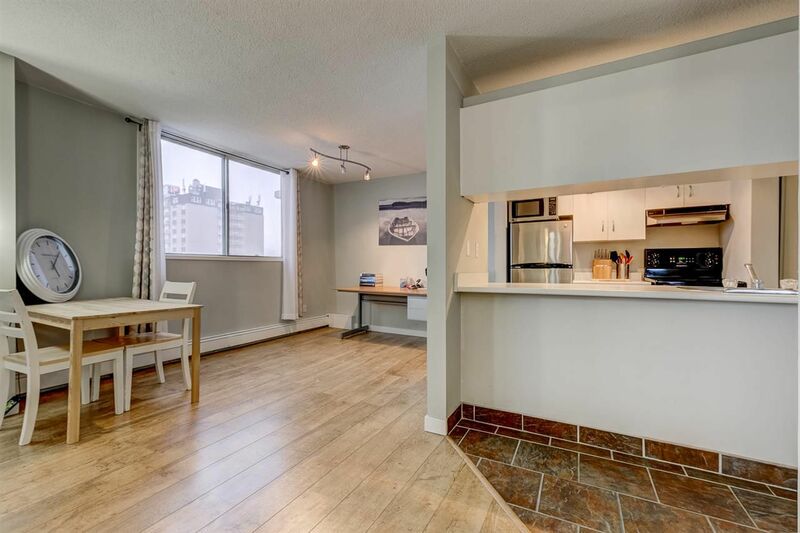 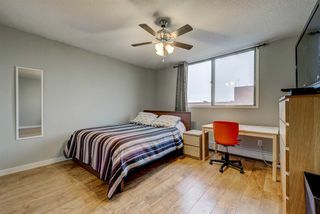 This south facing, corner unit has one spacious bedroom, one 4 pc bath and laminate flooring throughout. 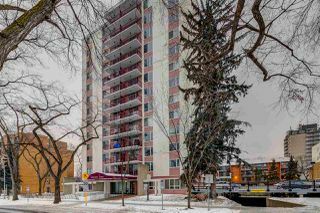 Short walk to the University, Whyte Ave, Shopping, Restaurants, Trails, Festivals and a quick commute to Downtown Edmonton.